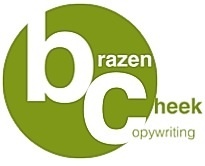 brazen cheek copywriting and communications | simple. effective. powerful. brazen cheek copywriting and communications – simple. effective. powerful. So, the missus and I have been living in Oxford since January of this year (before I could legitimately call her the missus, and even then I can’t call her missus as she’s Dr…) and I’m finally getting the hang of it here. The daily commute from Oxford to Paddington threatens to obliterate my creativity, so I’m going to work harder to ensure this doesn’t happen. I’ve been given some fantastic tools by colleague and friend Alastaire Allday that should change my daily habits, and now that I am equipped with the newest iPhone I have a phone that works. Meaning I can blog on the go, and share my musings in the form of the written word. Alastaire is a great copywriter and was generous with his time last week in a way that has indirectly given me the kick I needed to remember to write for myself. Starting with the blog and peppered with One Minute Briefs and my new interest in typography. Ad that I love the most at the moment: The Robinson’s one with the psychedelic duck in the sky and the catchy, silly score. You know it, it’s colourful and fun, the perfect antidote to the current trend of overly-emotive tearjerker tv spots. Check out the piece I’ve published today with Girl Skate UK… It’s already eliciting quite a response on social media. I’m quite proud of it, and although I didn’t exactly break Twitter, it did the rounds quite successfully, with retweets by some important and influential people in the biz like Long Live Southbank and Sidewalk mag. As someone who used to do PR as a job, I realise I could have pushed this more (the piece was published weeks ago) however it was interesting to see how far the article reached and was shared organically. It’s still being shared now. The results kinda show that actually, putting content out there simply by linking to a shared day can work to get a simple yet potent message out. And, also reinforces the idea that, since my day job is pretty intense at the moment, I’m allowed to be a little lazy in my spare time! This beautiful, vibrant city has been my home on-and-off for the past 10 years (with a 4-year gap to go live and work in the Big Smoke). So much of my growth has happened here in Nottingham. It’s where I studied. The roots of my deepest friendships were nurtured, and I met my partner here too. I won, lost and learned to be an adult. Nottingham embraced me warmly as it has done with so many and will no doubt continue to do. I successfully organised the Nottinghamshire Pride LGBT festival this year, which I think is a great parting memory of my time here. In fact, the lady and I are getting married here in 2015, so that will provide the greatest enduring memory of ‘Notters. 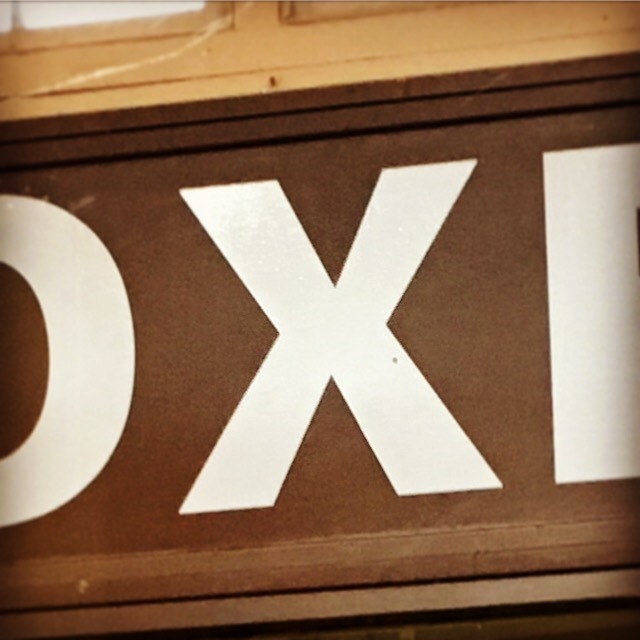 The last 2 months has been one of the hardest periods I’ve ever endured – more on that in another post – so it’s great to look forward to a fresh beginning in a new place. For clients, you can still expect to receive the very best from brazen cheek, so no worries on that front! I’m sure that the dizzy spires of Oxford will welcome me as much as Nottingham has. stand out slogans. bold statements. clever, considered copy. these are the things of brazen cheek. interested? i’ll be comin’ atcha (90s girlband Cleopatra style) in the coming weeks, with contact details and a little more information. this is just to whet your appetite.